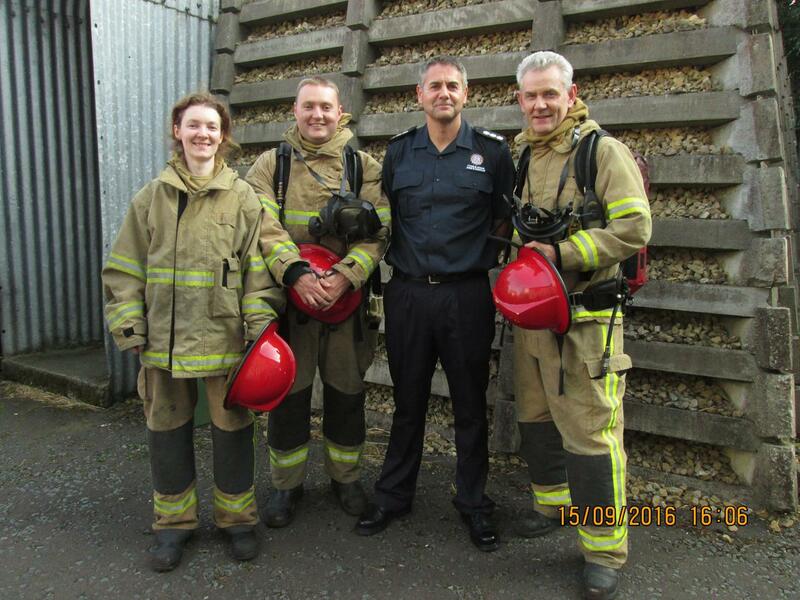 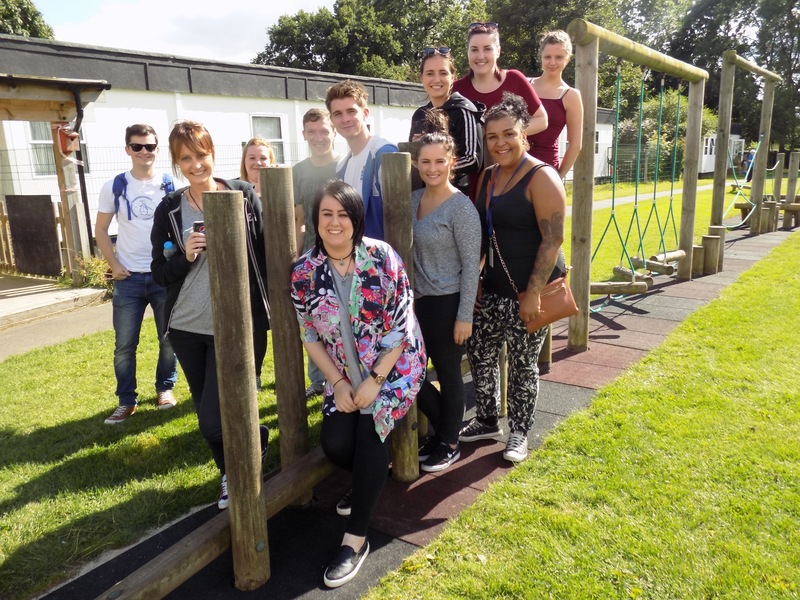 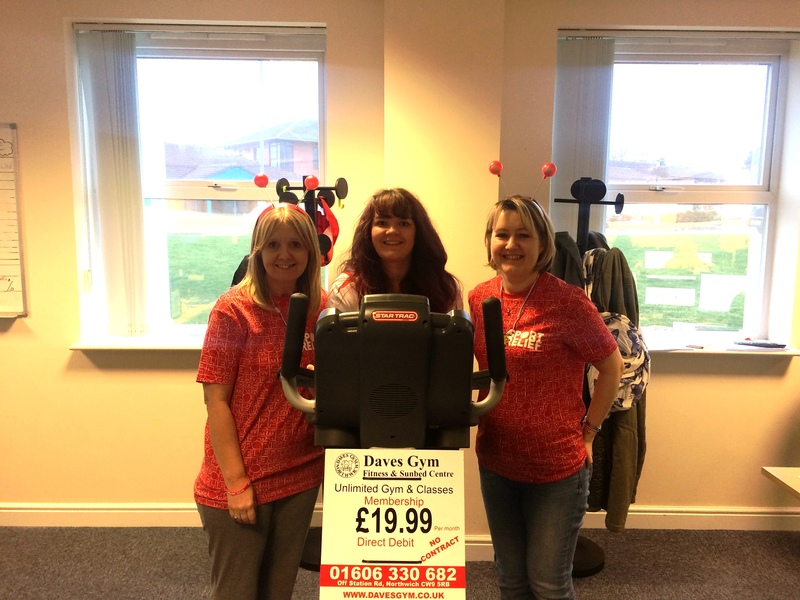 RMG’s 101 Miles for Sport Relief! 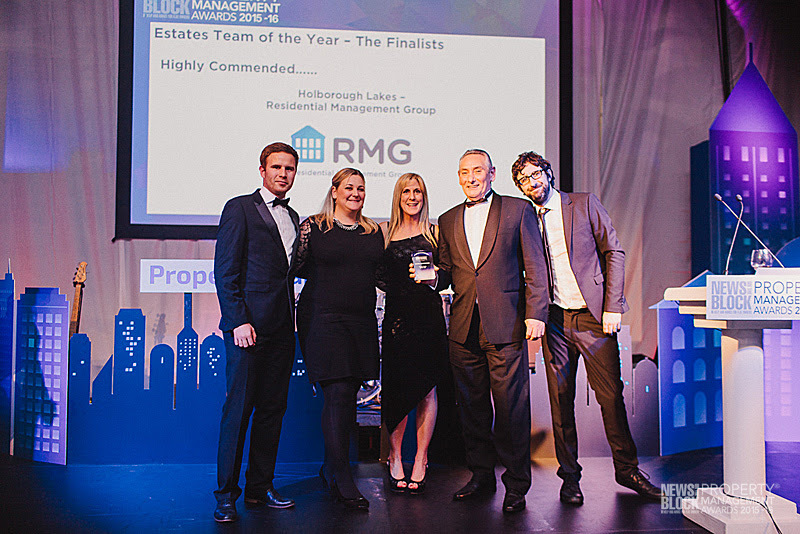 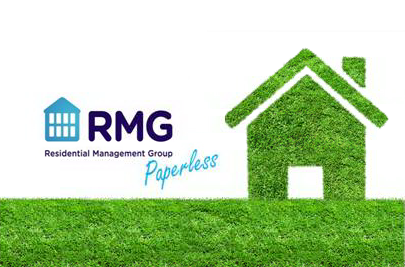 RMG’s New Paperless Service Now Live! 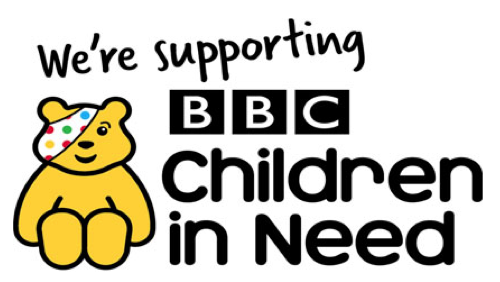 RMG raises money for BBC Children in Need by hosting an office Pyjama Party!